Bohemia Interactive has confirmed that DayZ is still heading to PS4, despite the console not being mentioned in yesterday’s update. 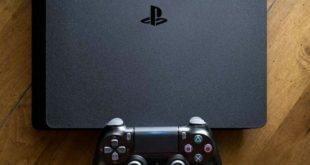 It will, however, hit Microsoft’s console before arriving on Sony’s machine. 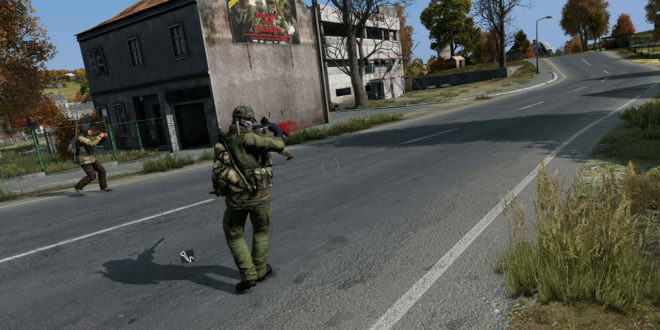 "In short, yes, we’re still going to release DayZ for PS4," a rep told GameSpot. "It’s mostly that we have the ability to do the Game Preview program with Xbox that has us choosing this platform for the first console release, and the partnership with Microsoft has been very productive so far. “We’re still excited to have DayZ in the hands of PS4 players, it’ll just happen a bit later than the Xbox release." Talk of a console release for the game dates way back to 2013, while a release on both machines was at one stage touted for 2014. DayZ was first officially confirmed for PS4 at Gamescom 2014, while an Xbox One release was not announced until E3 the following year. 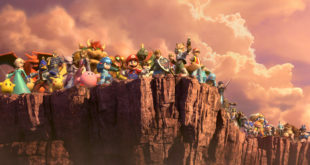 In 2015 the game was then delayed until 2016. Yesterday, however, Bohemia pushed the console release back to 2018.